While the kids are happily playing together, I retreat to the laundry room. The laundry room also doubles as my study. I always feel rushed when taking time for myself, not knowing how long I actually have. In an effort to set a calming mood, I light my new candle. The scent of pink magnolias begins to enter the room. I hear the towels going round and round in the dryer, along with the wool balls that hit the drum. I close my eyes and imagine the comfort of a fluffy, still-warm towel after a hot shower. Last year, this room was just a laundry room. I don’t know why I didn’t take notice of the space before; maybe it was the too cheery yellow walls that didn’t feel like me. Or maybe I wanted to spend the least amount of time with my washing machine as possible. One day I realized the space being used to hold my husband’s dresser would make the perfect desk for me. He happily agreed to move his clothes. On my desk I see pictures of my kids. In one photo from last summer, my son is covered in dirt—a true farm kid. In another picture, the two kids are sitting side by side in a grocery cart designed to look like a car. The kids have big smiles on their faces, their hands each on a miniature steering wheel. When I took the picture I was feeling overwhelmed, as I normally do when shopping with both kids. But looking at the picture, you would assume everyone was having fun. I reach over and pick up a magnet I bought in Seattle a few years ago. The magnet is a drawing of a young woman in a yellow rain jacket with an umbrella walking her dog in the rain. I love rain and dreary weather. It no longer surprises my husband when I look out the window and say, “It’s too sunny today; I wish it was cloudy!” Once upon a time, Seattle seemed like a place I would want to live. For my thirtieth birthday my husband and I went to Seattle for a long weekend. It was our last big trip before we welcomed our first child into the world. I loved it all: the city skyline, the good coffee and food, and, of course, the rainy weather. I remember we had just come down the elevator from the top of the Space Needle and were browsing the gift shop. My husband gently nudged me and handed me a magnet, saying, “This is you in your alternate life.” I immediately knew what he meant. I turned the magnet over in my hands and nodded at him, already imagining it on our fridge at home. In a short amount of time I’m happy with the way I’ve made this space in the laundry room feel. It feels like mine. Once you become a mom, it feels like nothing is your own: your body, your time, your thoughts, your needs, your wants. Most things come in second to your children’s needs. I open my computer, and while I wait for the screen to light up I glance at my degrees on the wall. There are times I question if it was a waste of time and money to go to college and graduate school, although I know I’ll never regret the experiences I had in college or the things I learned in and out of the classroom. It is something I am proud of. On a bright pink sticky note I have a list of goals. Sometimes it feels like my kids are the reason I don’t have time to write, but really they are my reason for writing. One day I hope they read the stories I’ve written and know I was following my dream. I’ll tell them about the nights I stayed up late or set my alarm to wake up before them. My degrees on the wall remind me I was someone before having kids. My goals remind me to keep going, even when I feel like I don’t have the time. Suddenly I don’t hear the sound of plastic wheels on the hardwood floor anymore. In my daughter’s still new voice I hear, “Dad’s here!” I look toward the hallway in surprise. Did I hear her right? I’m not surprised her dad is here, but it’s her first two-word phrase. Butterflies pop up in my stomach, waves of pride knowing she is learning something new all the time. She’s put two words together. I save the work on my computer and close my laptop. While I’m blowing out the candle, I look at the girl in Seattle and smile, knowing real life is always better. Even if it means hiding in the laundry room every once in awhile. Stacy Bronec is a high school counselor turned farmer’s wife and stay-at-home-mom. When she isn’t chasing her two kids around, she can be found hiding in her laundry room writing. 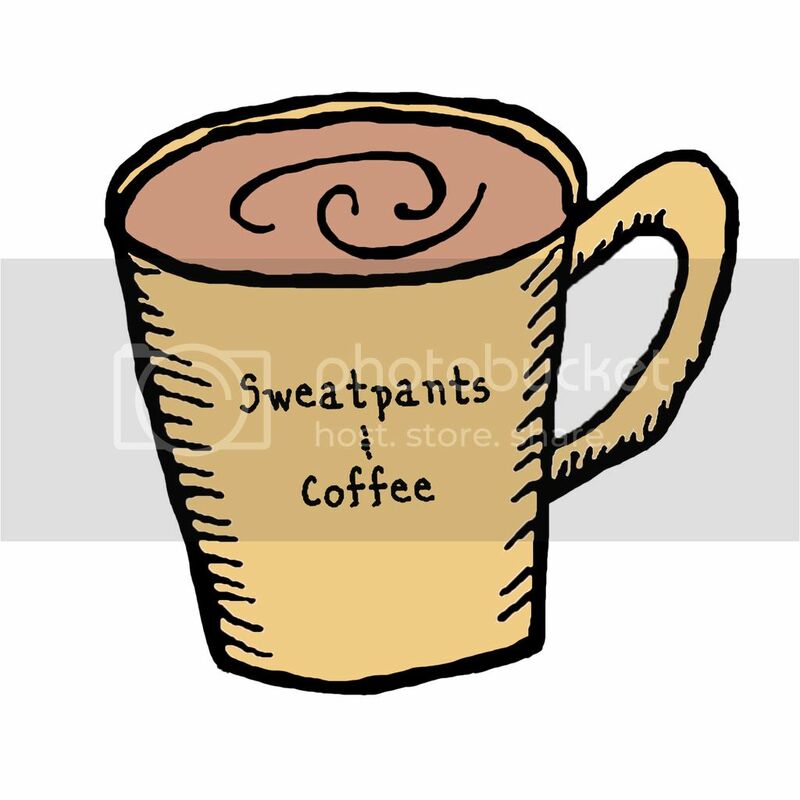 She has been published on Her View From Home and Sweatpants & Coffee. You can read more about her life in Montana at www.stacybronec.wordpress.com.